Carrying Works No 0235 this was a 5 Ton steam waggon converted to a bus which was used to transport workers to the Foden Works at Sandbach, Cheshire in 1914. 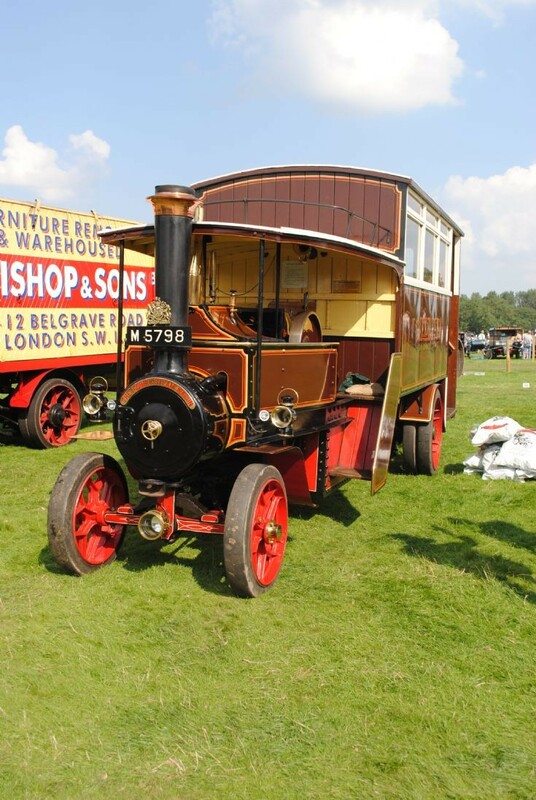 The image was taken at the Shrewsbury Steam Rally, Shropshire, England in August 2013. Added by Robin Lord on 18 August 2015.